Arial Burnz » Audio Books » Romance DOES Exist! 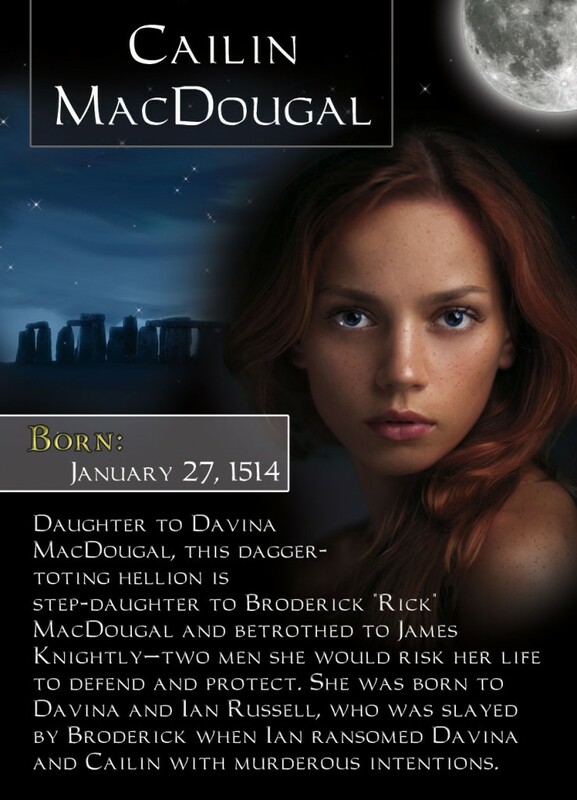 Tagged Broderick MacDougal, cailin macdougal, Davina, James Knightly, midnight captive, true love, vampires. Bookmark the permalink.